Savannah is a close-knit and affordable community in Morrisville, NC. Savannah was built in 2005 and contains approximately 155 homes which start around $300,000 and move up towards $550,000. This family-friendly urban community contains American Craftsman and Charleston homes. One of the reasons so many have chosen Savannah is the impressive list of amenities which includes bike paths, a clubhouse, sidewalks, and an outdoor pool. You'll find plenty to do around Savannah. Here are some more details. Dining: Moustache Cafe ., Babymoon Cafe ., Ruckus Pizza, Pasta & Spirits . 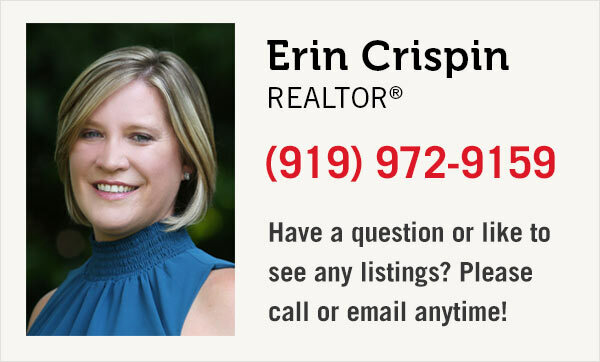 Search Savannah's homes for sale below. 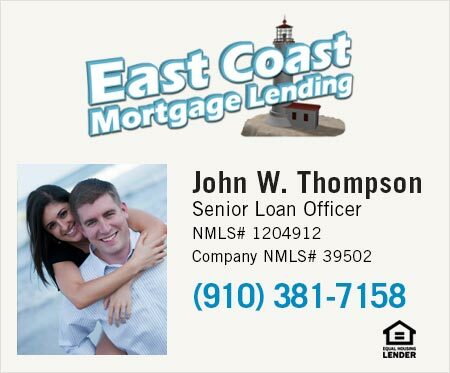 If you have any questions please feel free to contact us or give us a call at 919-935-7875. We're happy to schedule a showing for any Morrisville properties and communities that fit your needs. View the most recent listings below or click the search button to see all listings for sale in Savannah.